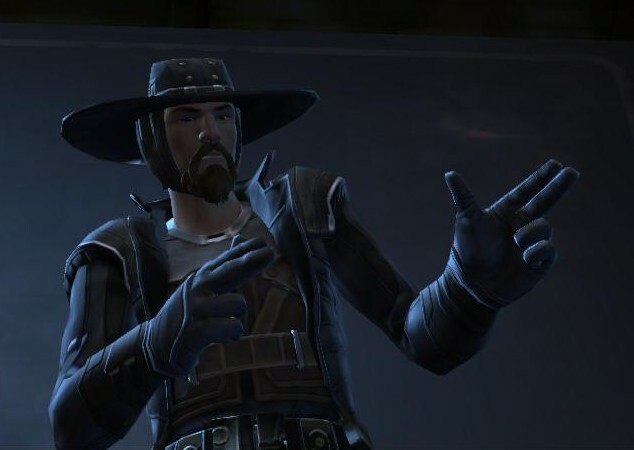 This week, we start the next 100 episodes with a guide to SWTOR. Carla and Drew give their best tips, for noobs and veterans alike. We answer hot questions like “Where do I get a crafting skill?”, “Where do I buy a mount?”, “What is the best class?”, and other such questions one might see too often in General Chat, as well as some more in-depth questions for the knowledgeable player. Check out the show notes for links to other, more detailed guides!